Do parts of your body wobble even though you have tried every exercise possible to get them to tone and tighten? Are you happy with your weight, but you feel that your body looks looser and flabbier than you would like? Is your shape stopping you from wearing the clothes that you would like to? 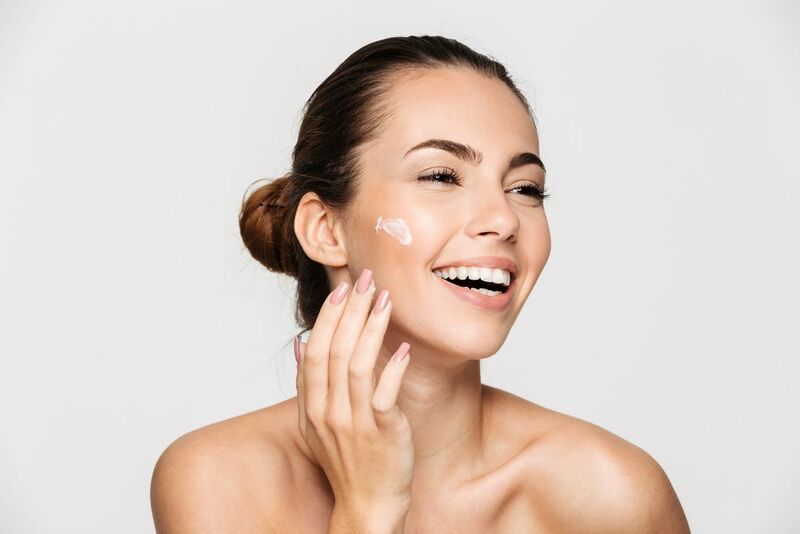 In order to feel good, we need to feel confident about our appearance, but for many people, hang-ups about various aspects of the way that they look causes feelings of inadequacy, low self-esteem and even depression. Cosmetic surgery procedures are a fantastic way of transforming those areas of your body that you feel could be improved, and liposuction is often requested by patients who would like to achieve improved tone and smooth contours that diet and exercise simply can’t deliver. Liposuction is a very common form of cosmetic surgery that is designed to permanently remove stubborn fat cells from areas of the body that the patient most dislikes. The procedure can be performed under general anesthetic, but an increasing number of patients are choosing to have a combination of anesthetic and sedation instead since this enables them to come around from the surgery more quickly. What issues can liposuction help to resolve? Liposuction can be used in various areas of the body, although it is most commonly seen been performed in those parts where stubborn fat cells are most likely to accumulate which include the hips, thighs, buttocks, abdomen and upper arms. It is also successfully performed on the chest in male patients suffering from a condition known as gynecomastia which is excess breast tissue. By choosing liposuction, you will be able to target those areas of your body that seem looser and flabbier than you would like, and that will not tone up regardless of how much you try and exercise. It is important to understand that liposuction is not an alternative to losing weight. In fact, the success of your procedure depends on you being a healthy, steady weight before you undergo it. This is because if you gain weight, the effects of the liposuction may be lost, and it may be necessary for you to repeat the procedure in order to restore your toned and more youthful appearance. The liposuction procedure itself involves a cannula with a long thin tube attached being passed into the target area. Saline solution is inserted through the tube which will help to break up the fat cells and make them easier to remove. A vacuum is then attached to the tube which will enable the fat to be sucked out of your body and into a container. The cannula is worked back and forth to continue to help break down and remove the fat cells. Once they have been removed, the entry points can be closed using just a couple of sutures. 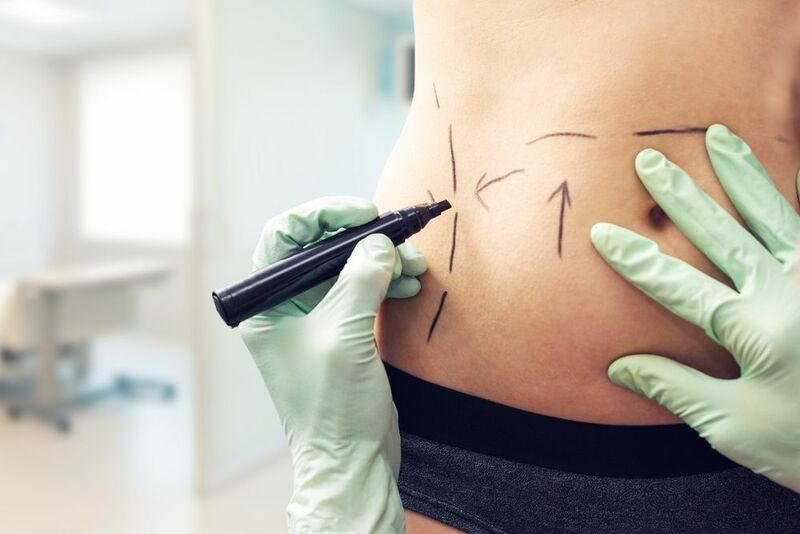 Even though it can be performed under a local anesthetic, liposuction is still an invasive procedure and you will need to schedule some time away from work and your other activities so that you can properly recover. You can expect to stay in our care for at least 24 hours so that we can closely oversee the initial part of your recovery and provide you with the pain medication that you will likely need to remain comfortable. You will also wear a compression garment over the area where you have had liposuction. This will reduce swelling and inflammation while you heal. You should arrange for at least a week away from work, and you will not be able to perform anything other than extremely light activities for around 8 weeks. We will give you specific instructions to follow in the days and weeks after your surgery and follow up with you regularly to ensure that you are healing properly. For more information about liposuction surgery, or to schedule your confidential consultation, please don’t hesitate to contact our experienced cosmetic surgery team.